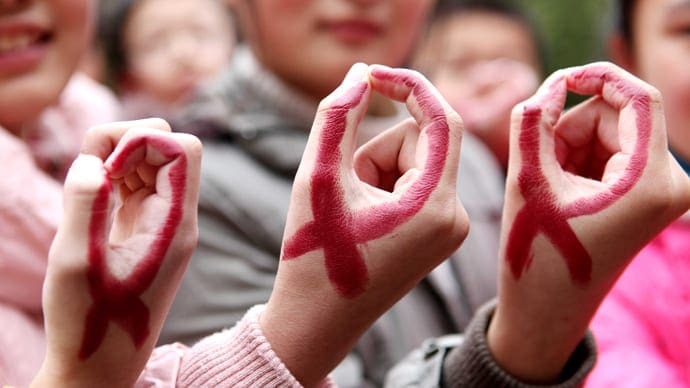 Currently, a documented 37 million people are living with the HIV Virus. Since the epidemic’s emergence in the 1980’s, an estimated 35 million people have died at the hands of the virus, partly due to a lack of effective anti-viral medication in the early stages of research. Today, scientists and research activists have made a surprising amount of progress as they continue to search for a vaccine to prevent the virus, and hopefully, a possible cure. The great effort of HIV and AIDS scientific research is undeniable but with passing time, more and more experts within the relevant fields develop conflicting opinions on whether or not a cure is actually possible. Annually, an average of 2 million people become infected with HIV and 40% of those people aren’t aware that they have it. With such concerning statistics, it makes the world wonder – just how close are we to curing to the HIV Virus? 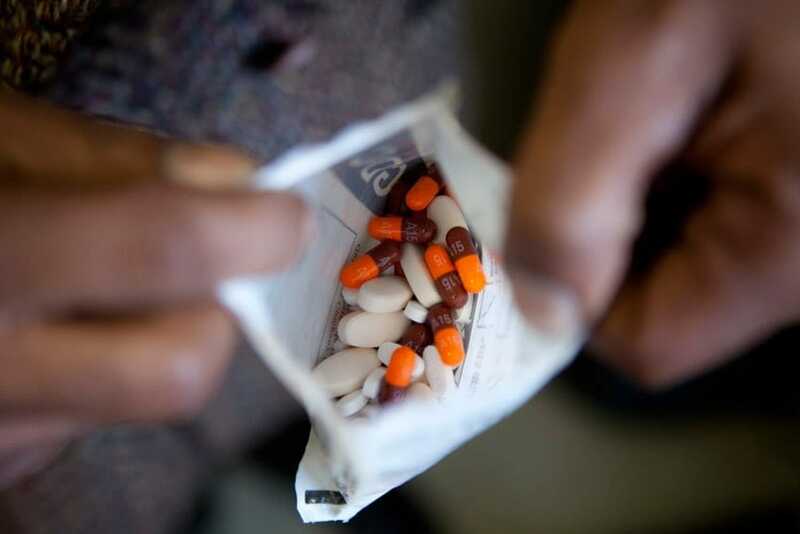 HIV treatment has become a vital staple in the lives of those living with the seldom-fatal virus and grand strides have been achieved in making the proper medication available to countries with limited resources. 17 million people worldwide receive anti-retroviral medication to slow the growth of the within the infected person’s body. However, while the ARV’s remain effective and consistent in its disclaimed side effects, it does not cure or kill HIV over a period of time. Those who take anti-retroviral medication on a daily basis are able to live and function as a non-infected person but it doesn’t eliminate the emotional fear or potential virus-growth later in life. Discovering a preventative vaccine or cure for HIV would relieve and positively impact the world financially, biologically, and for those struggling with the virus, psychologically. In the past, two clinical trials have ceased to move forward with their research after impending results were published. In 2009, the Journal of Virology had perfected a vaccine prevented all new infections of HIV but the trials were stopped due to dangerous health risks associated with the serum. In 2013, another clinical trial was halted at the National Institute of Allergy and Infectious Diseases because the vaccine being tested proved ineffective against traces of HIV in the bloodstream. There have also been 2 cases in the last decade where the test subject was “functionally cured” of the HIV Virus. In 2007, a Berlin patient named Timothy Brown, underwent a series of chemotherapy treatments, complete body irradiation, and stem cell transplantation. After the stem cell transplantation, Timothy was ruled as “effectively cured” and hosted no detectable traces of HIV for over 6 years afterward. The Berlin Patient is a testament to the progression medical science has made towards a cure but replicating the treatment on other patients has been a struggle. 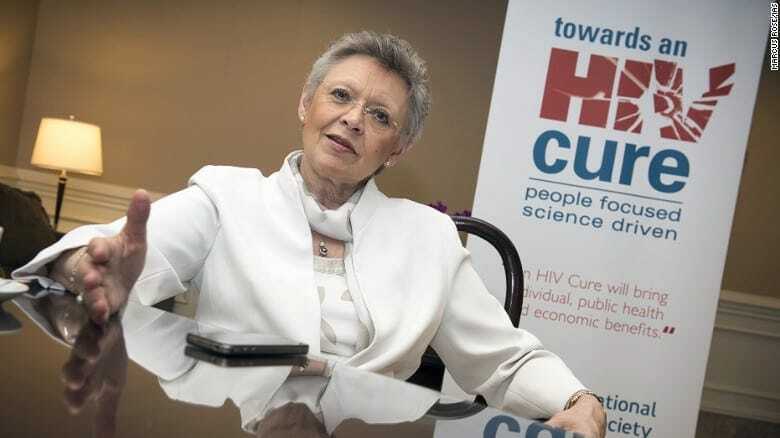 Francoise Barre-Sinoussi, the French scientist who discovered HIV in 1983, has her own opinion on whether or not a cure for HIV is possible in the near future. The Nobel Prize winner retired in 2015 but made it clear that while she’s hopeful for a vaccine, she believes a cure for the virus is almost impossible to discover; “I think the field of vaccinology in general is moving and maybe I am too optimistic, but I like to think because of HIV the field of vaccinology globally is moving, not only for HIV. But difficult to say today, because we do not have a cure. I am not sure, by the way, we will have a cure. 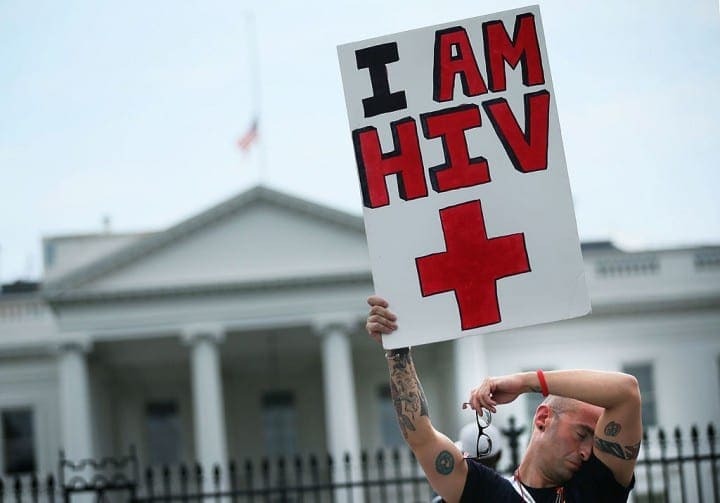 I used to say to develop a cure for HIV is an impossible mission.” In opposition to Barre-Sinoussi, British scientists and the amfAR Institute for HIV Cure Research at the University of California in San Fransisco say there is a cure and they’re close to finding it. The amfAR aims to target HIV reservoirs within the body’s system and is trying to find a way to eliminate the host cells without enabling them to replicate in the future. Only time will tell if modern science can accomplish the task.